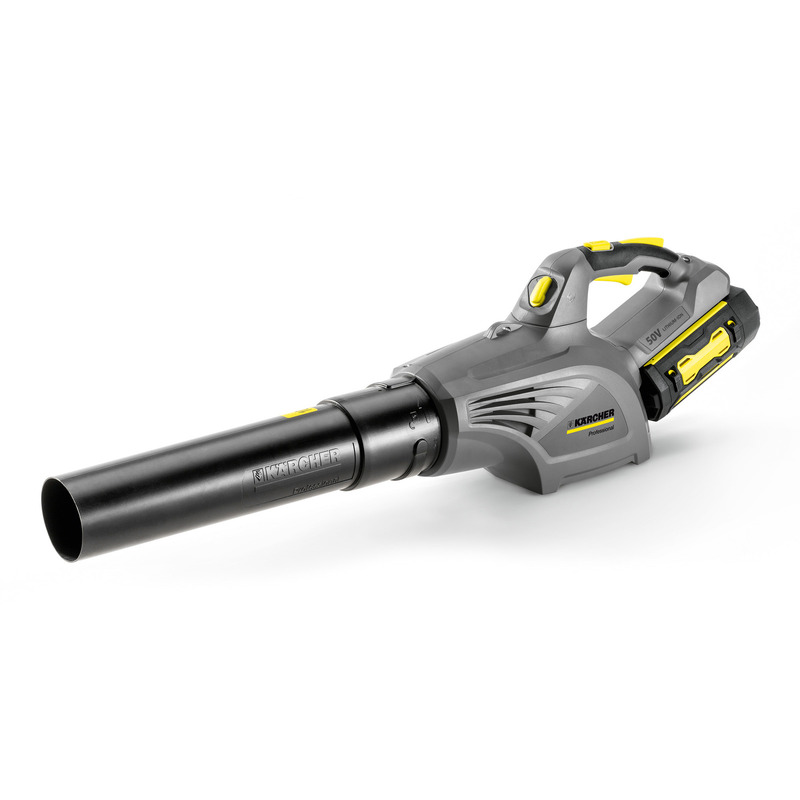 LB 850 Bp 14421100 https://www.kaercher.com/uk/professional/outdoor-power-equipment/lb-850-bp-14421100.html This lightweight, heavy duty leaf blower uses innovative L-ion technology to make public cleaning a breeze. Please order the appropriate battery and charger separately. 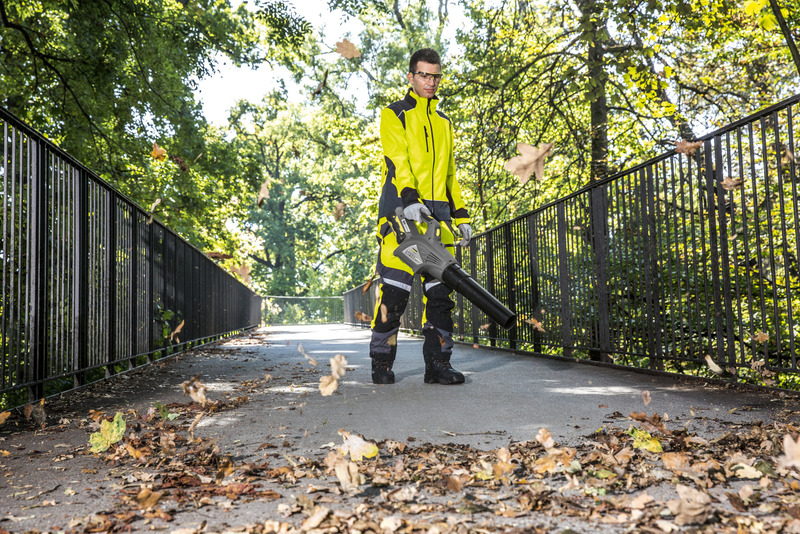 This lightweight, heavy duty leaf blower uses innovative L-ion technology to make public cleaning a breeze. Please order the appropriate battery and charger separately.